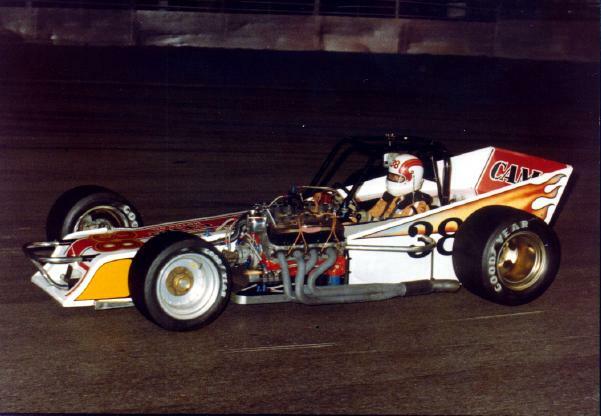 1978-The 38 of Fred Graves at Oswego. This was one sharp looking super. It was later sold to the late Dave Snyder for his friend and driver, Bentley Warren. A Bill Hartwell picture from the archives of Lee Horn. Thanks to Jim Liccardi.